A baby cannot feed at the breast, but her mother knows that human milk offers protection from infection and is easy for her baby’s fragile system to digest. Another mother struggles with her infant’s latch for weeks, despite the support she’s received from lactation specialists, wincing through pain and aware of how slowly the baby is gaining weight. These women want to provide the biologically normal food for their babies; exclusively pumping, either short-term or long-term, enables them and many other women to provide their milk when faced with illness, separation, or other challenges or choices that would otherwise result in partial or complete weaning to formula. Sometimes a mother makes the decision to exclusively pump right from the start. Mothers with a history of sexual trauma or a discomfort with the idea of breastfeeding, as well as mothers who have experienced a premature or multiple birth or whose baby has been born with a cleft lip or palate, may move straight to exclusive pumping. Other moms turn to exclusive pumping after several weeks of struggling with nursing at the breast. The reasons for exclusively pumping are unique and sensitive to each mother. Pumping milk in place of nursing often leads to mixed emotions for moms - relief or joy to still be able to provide human milk for their babies if nursing isn’t possible for them; perhaps a sense of failure that they could not fulfill their vision of easy, pleasant feeding at the breast, or disappointment that periodic pumping breaks are required to provide enough milk for their babies and maintain their milk production. Some exclusively pumping moms are proud of their efforts and commitments to their babies, while others feel ashamed to bring out a bottle, feeling the need to explain to everyone that they are using pumped breast milk. 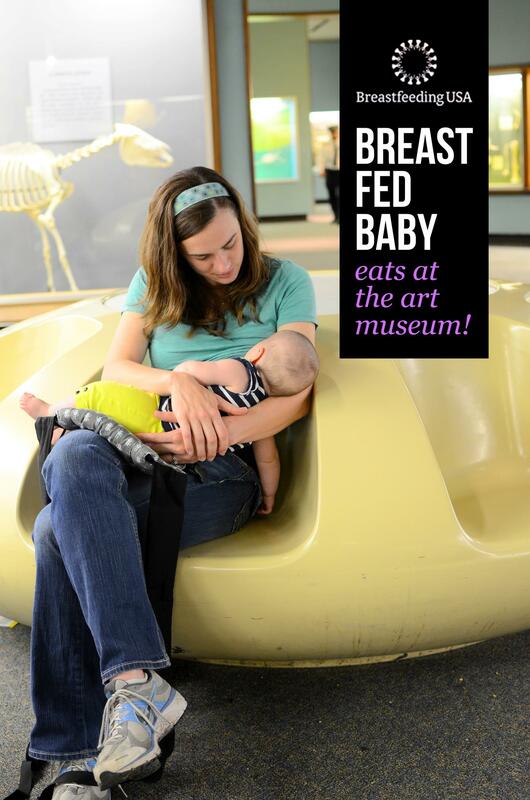 This may be especially true when they are with other moms who are feeding at the breast. When an exclusively pumping mom, or a mom who is considering exclusively pumping, seeks support from a Breastfeeding Counselor, we start by listening to her feelings and respecting her experience. We empathize with her concerns and use open-ended questions to explore her feelings of sadness, anger, relief, joy, or uncertainty. 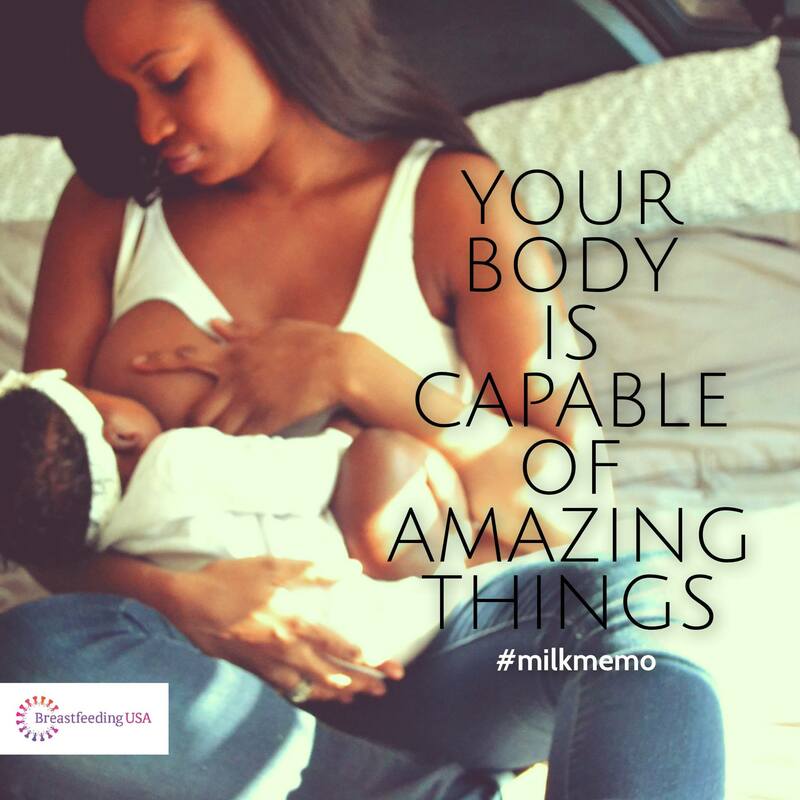 We help her define or redefine her goals for breastfeeding. Finally, we provide evidence-based information, including potential health and developmental differences between feeding at the breast and feeding breast milk by bottle 1, 2, 3, 4, and resources that help her attain her goals, supporting and encouraging her commitment to providing her own milk for her baby. For example, a mom may ask for a Breastfeeding Counselor's (BC’s) help with scaling back her goal to provide milk for a year. We can affirm her new goal and support her decision by providing resources on weaning and healthy infant feeding. Another mom may find that exclusive pumping allows her to provide her milk longer than she expected, and she needs help to continue pumping for several more months. We can support her commitment to providing her milk and offer resources to help her maintain her supply. 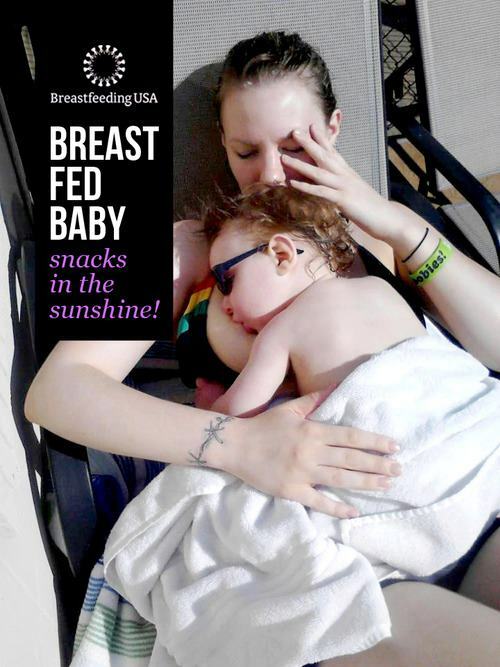 After taking a break from stressful latching or milk transfer problems, a mom may wish to try to re-establish feeding at the breast; a BC can can share information about re-establishing direct breastfeeding and then connect her with an IBCLC (International Board Certified Lactation Consultant) who can assist with that transition. The type of information Breastfeeding Counselors provide to exclusively pumping moms depends on the moms’ goals and stage of breastfeeding. Moms who will exclusively pump from the start, or moms of newborns who may not be able to nurse at the breast, require help in establishing their milk production. The following links provide information on establishing and maintaining milk production when pumping. In addition to the above information, moms who are exclusively pumping often need help maintaining a manageable pumping routine. The Exclusive Pumping Facebook page is a good source of tips as are www.kellymom.com and Stanford School of Medicine. The book, Exclusively Pumping Breast Milk by Stephanie Casemore, is a comprehensive guide to exclusive pumping, including the decision to pump, the fundamentals of pumping, and overcoming difficulties. For mothers who previously were not able to meet their breastfeeding goals, another book by Stephanie Casemore, Breastfeeding, Take Two: Successful Breastfeeding the Second Time Around, examines reasons why some women experience breastfeeding challenges and how they may be able to have a better experience the next time. Galan-Gonzalez, A.F., Aznar-Martin, T., Cabrera-Dominguez, M.E., et al. Do Breastfeeding and Bottle Feeding Influence Occlusal Parameters? (2013). Breastfeed Med;8:1-5. Labbok, M.H., Hendershot, G.E. Does Breast-feeding Protect Against Malocclusion? An Analysis of the 1981 Child Health Supplement to the National Health Interview Survey. (1987) Am J Prev Med;3(4):227-232. Li, R., Fein, S.B., Grummer-Strawn, L.M. Do Infants Fed From Bottles Lack Self-regulation of Milk Intake Compared With Directly Breastfed Infants? (2010). Pediatrics;125:e1386-e1393. Li, R., Magadia, J., Fein, S.B., et al. . Risk of Bottle-feeding for Rapid Weight Gain During the First Year of Life. (2012) Arch Pediatric Adolescent Med;166(5):431-436.